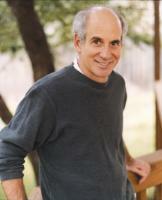 See the gallery for quotes by Louis Sachar. You can to use those 7 images of quotes as a desktop wallpapers. I don't listen to music when I write. I need silence. 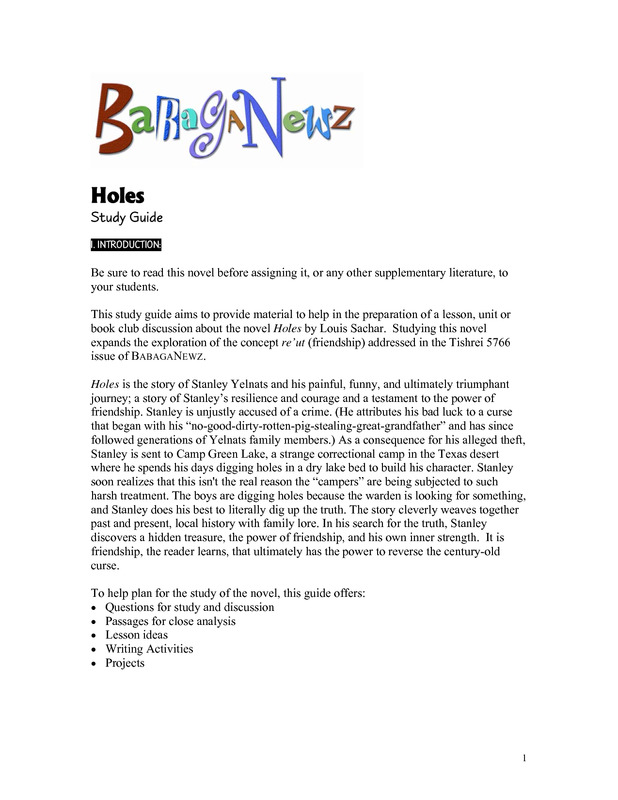 I guess what led to me writing 'Holes' was having moved to Texas in 1991, and it was sort of my reaction to Texas. 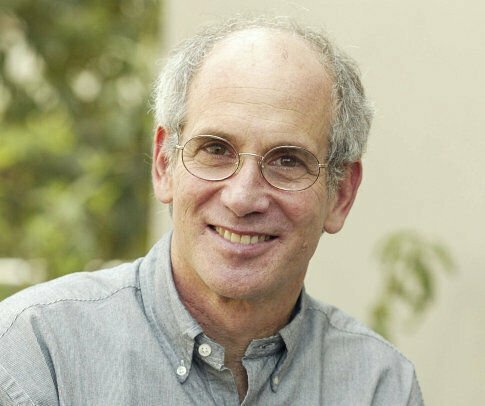 I think of a book and a play, or a book and a movie, as two separate things - I don't think of it as my novel having a new life. It's - I write the books and let the market find who reads it. I guess a young adult is anywhere from ten to fifteen. Part of me becomes the characters I'm writing about. I think readers feel like they are there, the way I am, as a result. 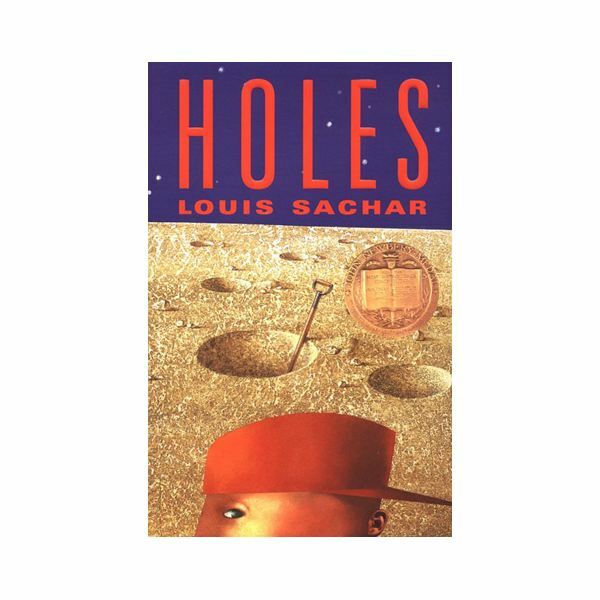 I actually started an adult book, worked on it for about two years, and then decided it just wasn't coming together for me, and thought I'll go back to children's books, and almost immediately I started 'Holes,' and it just seemed to take off on me. I didn't become a good writer until I learned how to rewrite. And I don't just mean fixing spelling and adding a comma. I rewrite each of my books five or six times, and each time I change huge portions of the story. I jog in the morning and then write for about two hours. There are times when I'm really excited and can't wait to get back to it. But there are days when I don't know what's coming next, and I really have to force it. I never think of an entire book at once. I always just start with a very small idea. In 'Holes,' I just began with the setting; a juvenile correctional facility located in the Texas desert. Then I slowly make up the story, and rewrite it several times, and each time I rewrite it, I get new ideas, and change the old ideas around. I think what makes good children's books is putting the same care and effort into it as if I was writing for adults. I don't write anything - put anything in my books - that I'd be embarrassed to put in an adult book. I'm an avid bridge player. I usually go to the local bridge club three or four times a week. I've always been a game-player, and I think bridge is one of the greatest games ever invented. It's too bad that not many young people play it any more. My parents played bridge, and I remember being fascinated watching them. I sometimes got a chance to sit in on a hand, which I loved. But then I didn't actually play on my own for about 30 years. 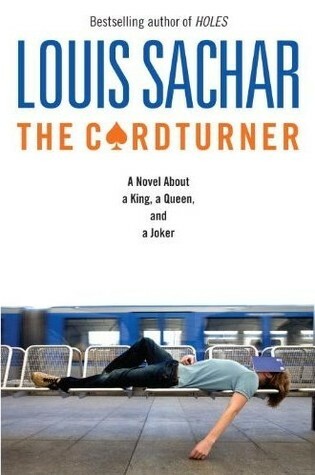 'The Cardturner,' while it has bridge in it, you certainly don't need to know how to play bridge to read it. It's basically a book about relationships - between Alton and his great-uncle, and Alton and his friends, and how it changes his life. 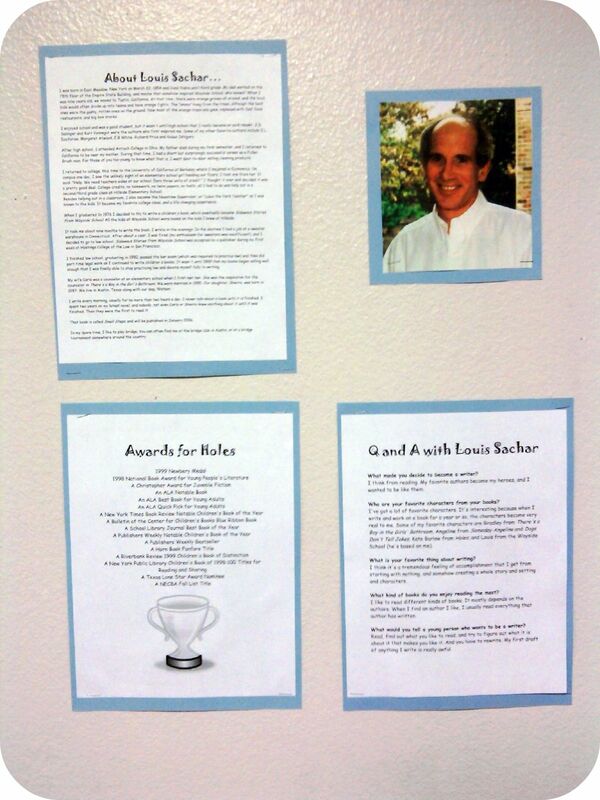 Much more quotes by Louis Sachar below the page. When I wrote 'Sideways Stories from Wayside School' I never expected it to be published. It was kind of a hobby. Now, it's a job, but it's a job I like very much. 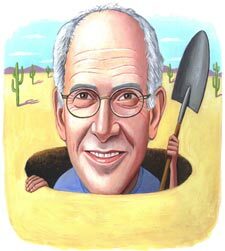 With 'Holes' I was troubled that there weren't very many female characters. I tried to put them in where I could. But the setting didn't lend itself to girls.